– Immaculate Basketball Is Back And Better Than Ever! Find All The Jumbo Memorabilia Hits You’ve Come To Know And Love! 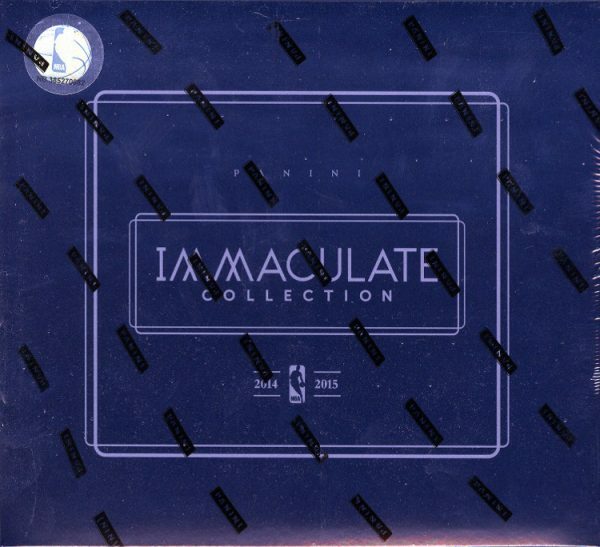 – For The First Time, Immaculate Brings You Dual, Triple, & Quad-Signed Autographs! – Look For A New Roster Of Game-Worn Sneaker Memorabilia In Sole Of The Game And Sneak Peek! – All Immaculate Autographs Are Sequentially Numbered To 99 Or Less! – Celebrate The NBA’s Greatest Of All Time With The Hall Of Fame Heroes Autographs Set! – Immaculate Returns With The Most Popular NBA Rookie Class In Years! Find Rookie Patch Autographs Of The Top Freshman! – Debuting In Immaculate This Year Are The Dual, Trio, And Quad Autograph Sets. 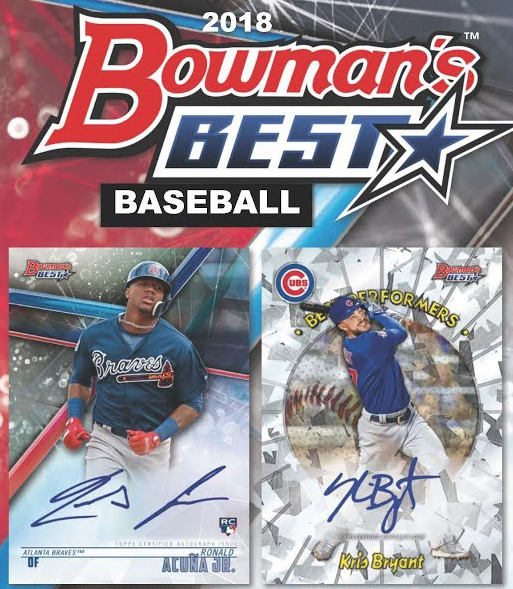 Look For All-Star Combinations That Feature On-card Autographs! – The Shoe Card That Revolutionized The Memorabilia Card Is Back! Look For A New Roster Of Game-Worn Kicks. – Find Logoman Autographs, Featuring Legends Of The Past And Present! 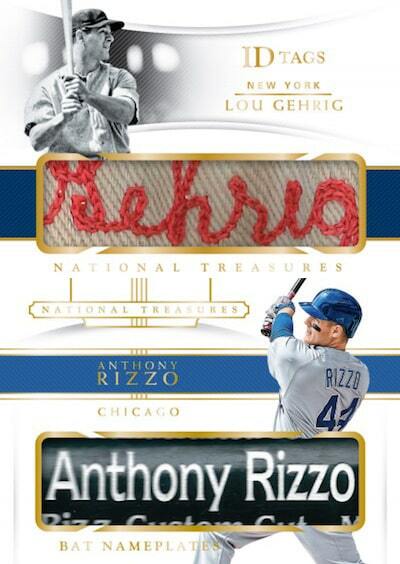 – Look For The All-New Shadowbox Signatures Set, Sequentially Numbered To 60 Or Less!